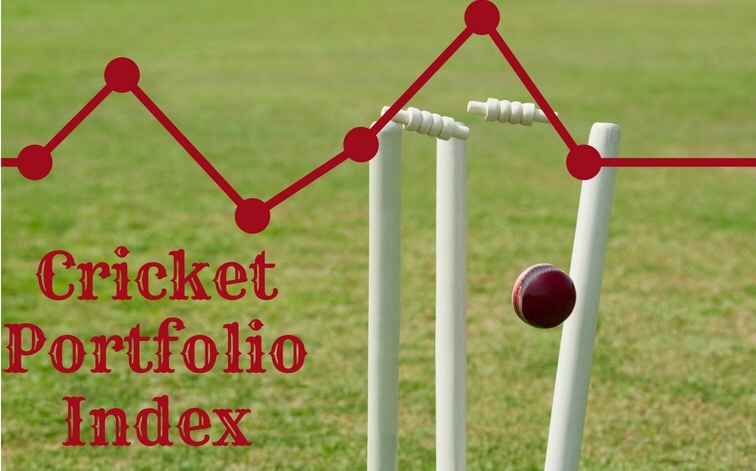 Domestic Cricket Index – Analysing Domestic Cricket. The World Cup squad was announced along with the teams of Ireland and Pakistan. The difference between the two teams is Chris Jordan and Jofra Archer. I cannot decide whether this move is a cop-out or a brilliant move by the ECB. Ed Smith took a bold step when he decided to bring in Adil… Read More White Ball Contracts. The County Championship 2019 begins. The County Championship has started. I believe that this will be a special season especially due to the formation of the Cricket Supporters Association.… Read More The County Championship 2019 begins. ICC Changes to Make Cricket More Appealing. These changes to Test matches are very exciting and will increase the interest in the game. Great work by the ICC for their forward thinking.… Read More ICC Changes to Make Cricket More Appealing. Controversial Captains: Durham vs. Sun Risers Hyderabad. Durham, Sunrisers Hyderabad and Rajasthan Royals have dealt with Bancroft, Warner and Smith are completely different. There are lessons to be learnt from the Indian Premier League.… Read More Controversial Captains: Durham vs. Sun Risers Hyderabad.